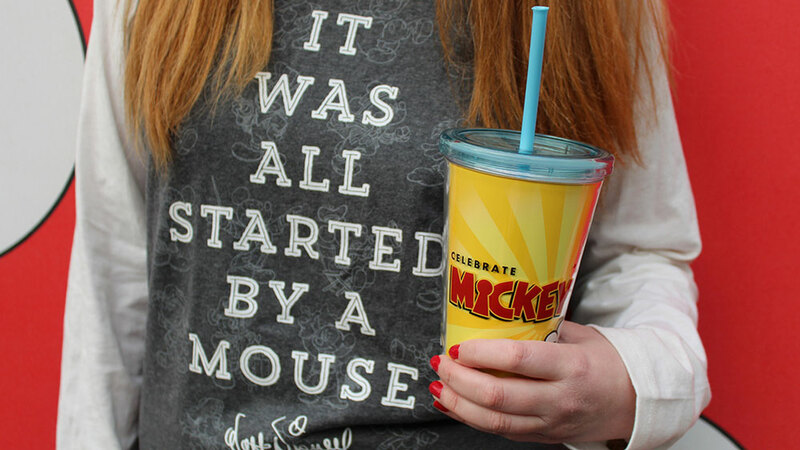 With a new year comes change, and changes at the Disneyland Resort always involve new specialty treats, products, and apparel. If you happen to be visiting Anaheim’s iconic Disney Parks area during the January 2019 debut of Get Your Ears On – A Mickey and Minnie Celebration, here are some of the collectibles and cuisine you can expect throughout the resort. 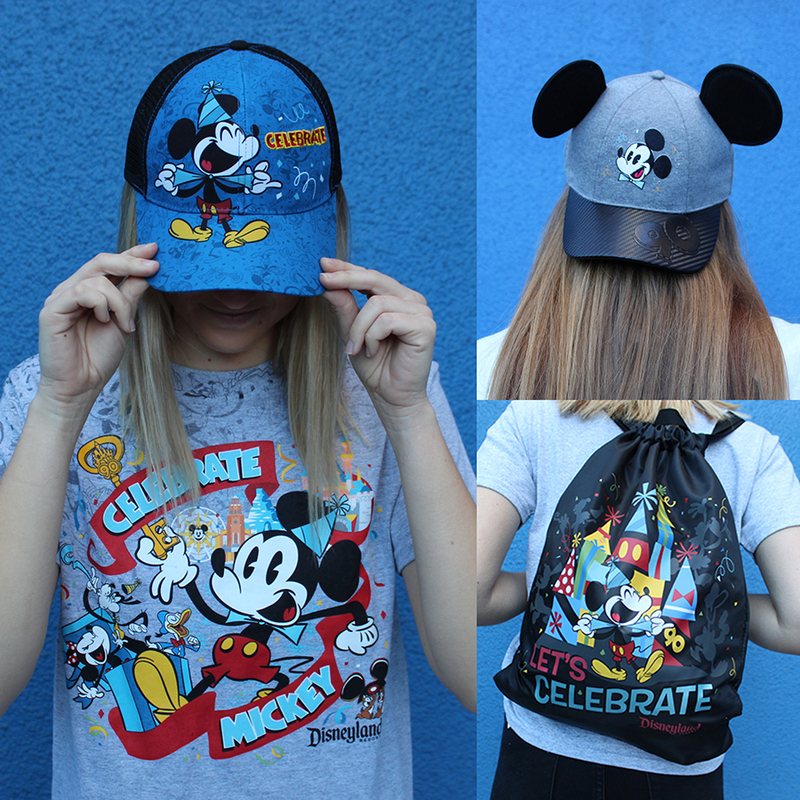 As far as clothing is concerned, Disney is promising men’s, women’s, and youth-sized apparel in a variety of styles. Expect to see T-shirts, hats, and cinch bags adorned with images that reference the event and the duo that inspired it. Guests visiting Downtown Disney will have the option of picking up a limited-edition PANDORA Disney charm with a 14-carat gold “90” emblazoned on it. It should comes as no surprise that with this new event will come brand-new Dooney & Bourke bag designs. Lastly, the area’s Disney Dress Shop will offer up a special Mickey Through the Years dress. Rather than merchandise, some guests would rather spend their hard-earned dough on actual dough, which the event will be offering in many forms. 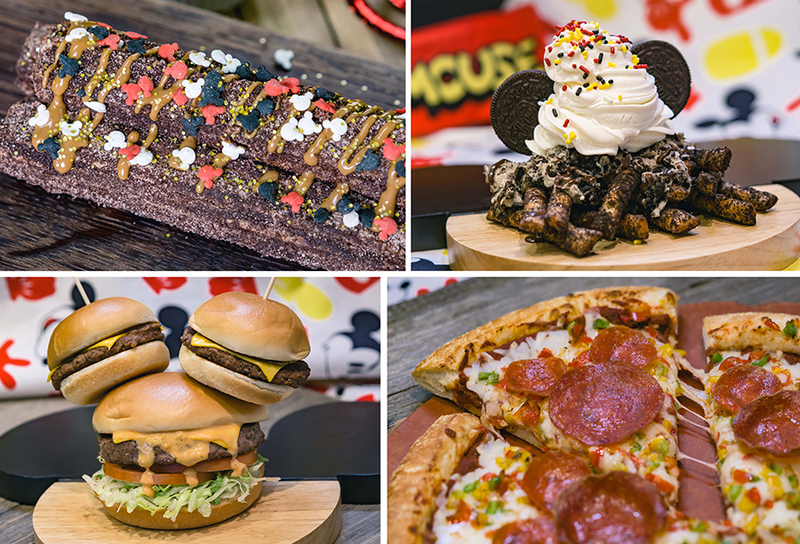 Foods on the sweet spectrum announced by Disney include a Get Your Ears On Funnel Cake, a Celebrations Cake, and of course, specialty churros. The Share Your Ears Cheeseburger is a not-so-hidden Mickey constructed entirely of hamburgers. You’ll also see the signature shape in the pepperoni of the Spectacular Mickey Cheese Pizza. 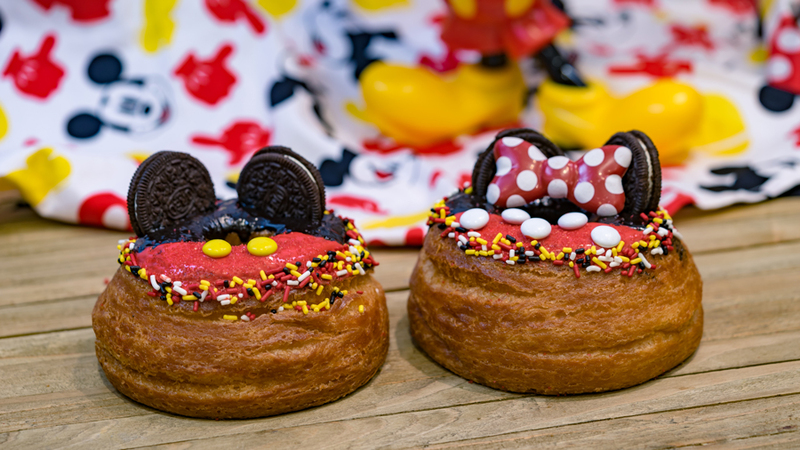 Disney will no doubt decide to release more information on all of the food and merchandise offerings with a presence at the Get Your Ears On celebration, so check back with us for future updates on this upcoming event.